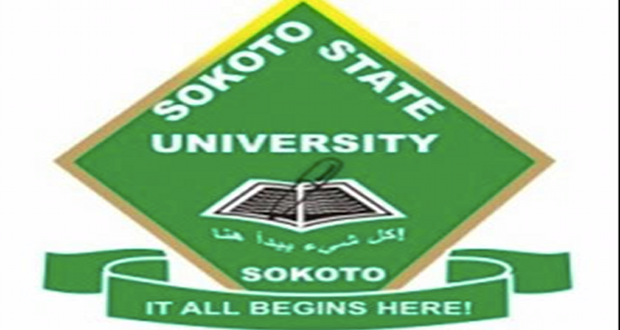 The management of Sokoto State University wishes to inform the general public and all 2017/2018 Post UTME aspirants that it has released the Post UTME Result for 2017/2018 academic session. 3. Click On Check Result.